Another fantastic guest on this week’s #GSPodcast. 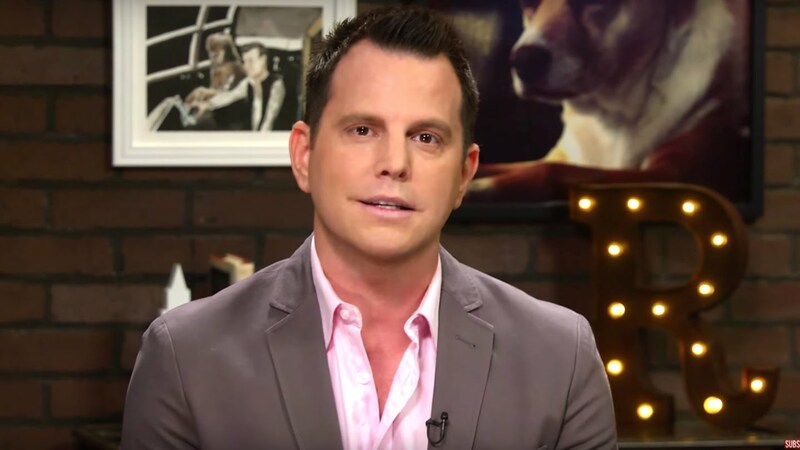 Dave Rubin (@RubinReport) from The Rubin Report joins me to discuss a whole host of topics including: Stand-up comedy, the state of American news media, Ayaan Hirsi Ali, the Israeli/Palestine conflict and the regressive left. Dave will also be talking about his relationship with Cenk Uygur and why Cenk has been a “genuinely bad actor” in the discussion on ‘new atheism’. I also ask to what degree being gay informs his politics and worldview. Wow, this is Dave Rubin unplugged. You can tell how cathartic this interview was for Dave. Felt like he took a whole load off his shoulders about this. Loved your interview with Dave Rubin. 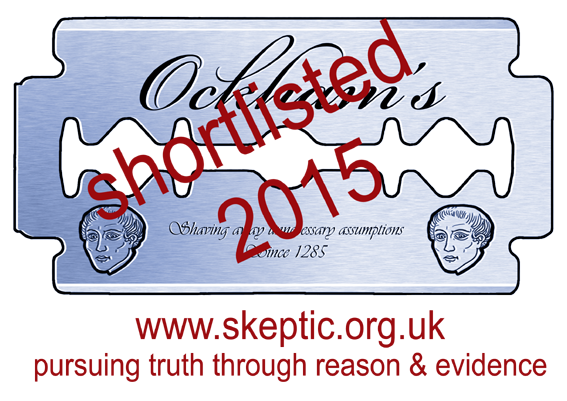 I believe it’s time the regressives were called out on their dishonesty, insincerity and blatant deceitfulness. The SJWs, the extreme feminists, the hyper-politically correct liberals, some commentators, journalists and authors have been a growing stain on progressivism for some time now. I’m delighted to see the fightback has been growing. I agreed with you both that labels are generally unhelpful but the ‘regressive left’ term is perfect. I don’t agree with everything Dave Rubin, Sam Harris, Gad Saad or even your good self say but then I’m not obliged to. What I respect is that some people state their views after having actually researched, thoughtfully considered and refined their positions and then hold their hands up to errors and admit to changing positions. It would appear that some people retain the ability to think critically, remain sceptical (even of their own positions) and change their minds when presented with better arguments. These are not strengths I see on the regressive left. I see dogmatism, stubborness and something akin to, if not hatred. They should not be allowed to become the ‘Tea Party’ of authentic progressivism. Great podcast – but I gotta object to a few of Dave’s references to Israel. I’m trying to be charitable when interpreting his comments but honestly it was so one-sided that I can see why people would accuse him of being right wing. What really struck me was that there wasn’t a single reference to illegal Israeli settlement building. I know this is sort of a cliche, but it matters. I just don’t think one can claim to with Israel after a balanced assessment of both sides without mentioning settlement building – especially if you dismiss the reasons for criticism as them just having bigger guns for the first time in history. I was hoping GS would interject and gently challenge Dave on this too. I do agree that many in the West, and many western liberals, side unreasonably with Islamists over Israel. But such bias in the other direction isn’t helpful, balanced or liberal. I’m fairly certain Maajid Nawaz coined, or at least popularised the term ‘regressive left’.